7200 N Ocean Blvd. 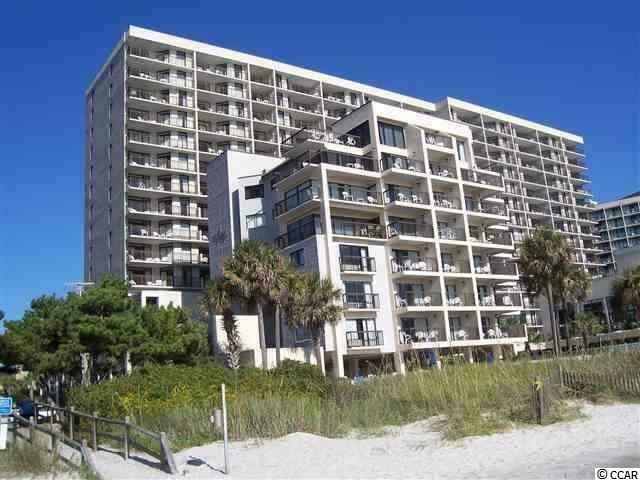 #102, Myrtle Beach, SC 29572 (MLS #1726037) :: James W. Smith Real Estate Co.
Beautiful; direct oceanfront unit with no obstructions. 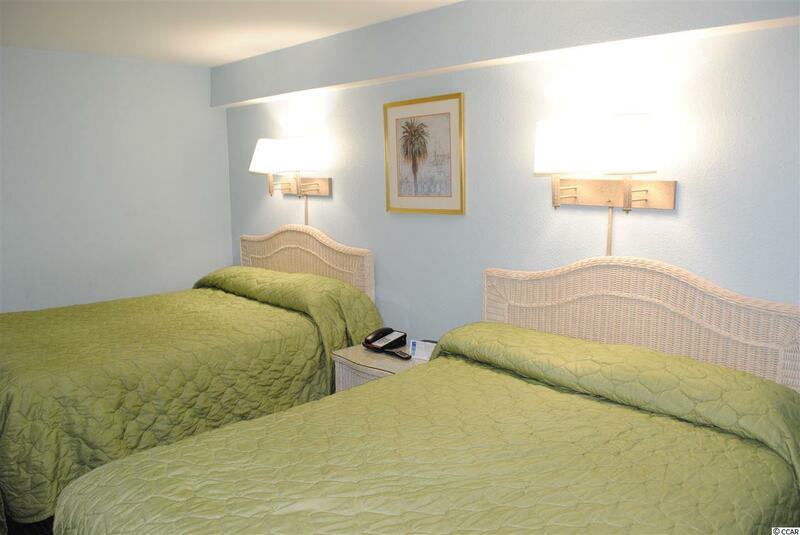 The Savoy is a private resort offering you plenty of privacy. The resort offers its own parking garage and pool - but you also have access to Long Bay Resort's amenities - including indoor/outdoor pools, jacuzzis, sauna, kiddie pool, putt-putt, arcade, lazy rivers, Starbucks, Ocean View Cafe and Martins (a locals favorite) restaurant that is open year round. 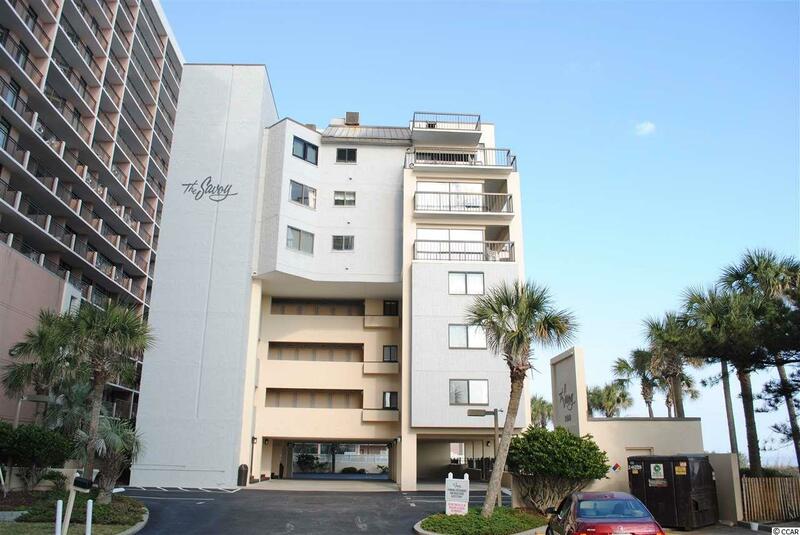 If you are looking for a great vacation, second home or investment property - or all three - The Savoy is the place to be. 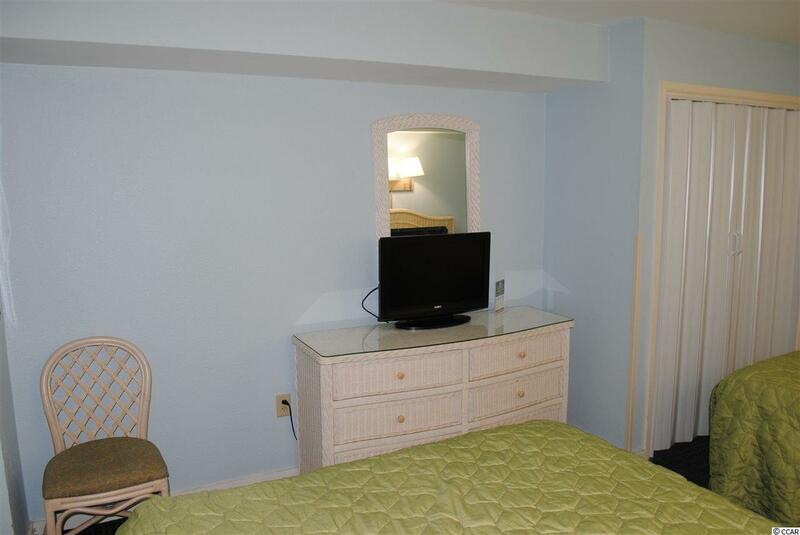 One Bedroom direct Ocean front at The SAVOY is rare and now we have two units available. Both units side by side. Other unit is the end unit # 103.